Now is the time to consider an internship at CDFA, and with it an opportunity to be part of an agency that supports one of the greatest food production systems in the world. CDFA strives to support innovation and agricultural diversity. One way to support these efforts is through working with future generations of agriculturalists. The CDFA Internship Program is designed for college students of all majors and backgrounds who have an interest in agriculture, California government, and public service. Internships are for students looking to gain a better understanding of California agriculture, as well as the role CDFA has among the state’s agricultural systems. 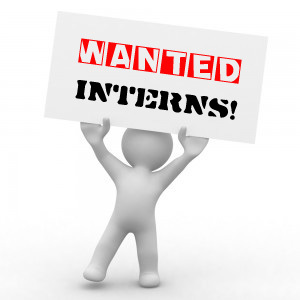 Internships are available in a variety of divisions within CDFA. Internships are available to students year-round and generally last 10-16 weeks. Students should be available for at least 8 — 10 hours per week, up to 30 hours per week, depending on the internship offered.